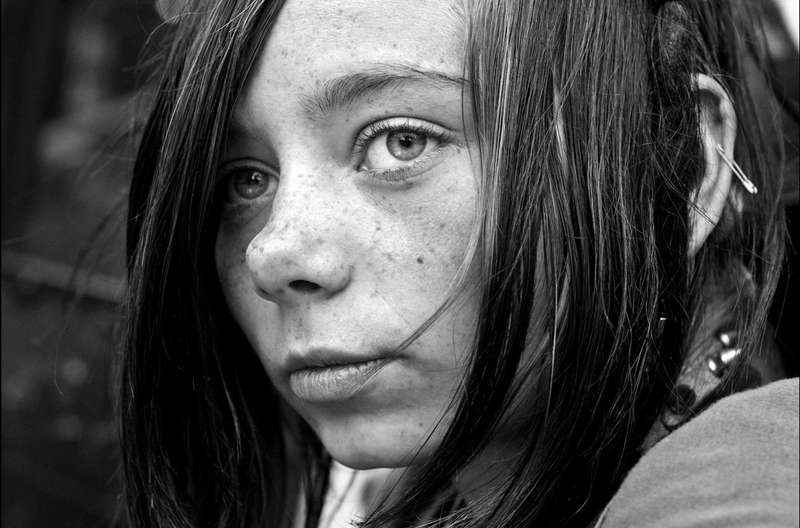 There are more than 66 thousand homeless people in the state of Michigan, and for only 62¢ a day, you can help to change that. A street based outreach in Lansing, Michigan. 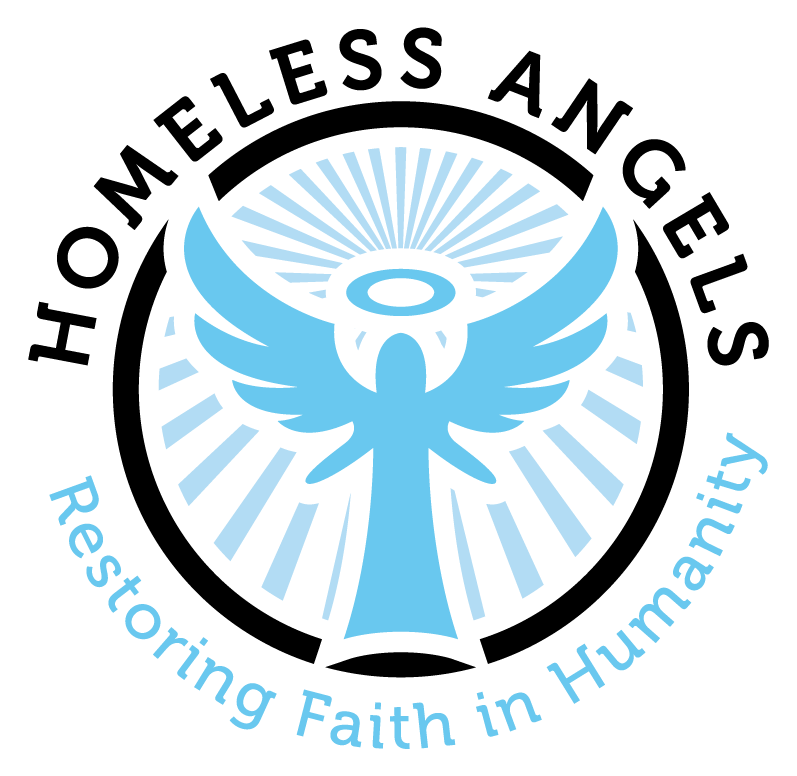 We rebuild and restore faith in humanity through innovative ideas, programs and events with the main goal of involving the community in REAL change for people that are homeless or at risk of homelessness.